Mr. Arthur Napoleon Raymond Robinson (16 December 1926 – 9 April 2014) was a former Prime Minister and President of the Republic of Trinidad and Tobago and was one of the most experienced parliamentarians in the Caribbean region. 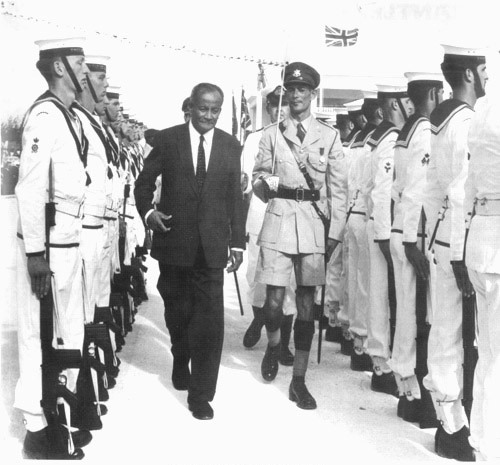 He the only person to have served as both head of state and prime minister of the twin island republic. Arthur Napolean Raymond Robinson was born in Calder Hall, Tobago on 16 December 1926 Isabella and James A. Robinson. He attended the Castara Methodist School where his father was the Head Master. From there he was the first Bowles Scholar to Bishop’s High School, Tobago in 1939, and later the first House scholarship winner from Bishop’s High School in 1942. Mr Robinson is married to the former Patricia nee Rawlins. They have two children David and Ann-Margaret. He then attended the University of London, where he earned a Bachelor of Laws degree as an external student. Mr Robinson was called to the Bar of Inner Temple England in 1951 and subsequently obtained a Bachelor’s Degree in Philosophy, Politics and Economics from St John’s College Oxford in 1959. On his return to Trinidad and Tobago, he had the desire to change the social and economic conditions of his people and a desire to redress the negative effects of an outdated colonial status as a form of government. He recognized an urgent necessity for creating a strong political force, supported by the collective will of the people. Mr Robinson has had a long and distinctive political career. He was a founding member of the People’s National Movement (PNM) and the Democratic Action Congress (DAC) and the National Alliance for Reconstruction (NAR). He represented Trinidad and Tobago in the Federal Parliament from 1958 to 1960. He was the first Minister of Finance of newly independent Trinidad and Tobago in 1961 and also served as Minister of External Affairs and acted as Attorney General. Mr Robinson was Chairman of the Tobago House of Assembly from 1980 to 1986. After the NAR won the 1981 General Elections, Mr Robinson assumed office as Prime Minister, a position he held until 1991. During his tenure, the Parliament was attacked by an armed group, and he and other members of Parliament were held hostage. 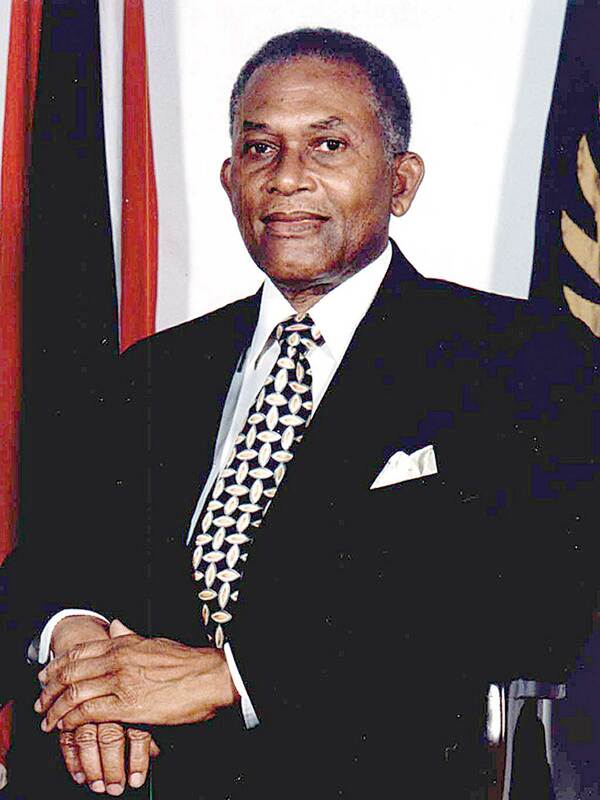 Mr Robinson represented the constituency of Tobago East in the House of Representatives since 1961 and was appointed Minister Extraordinaire and Adviser as part of UNC/NAR coalition government from November 1995 until his election as President. On July 27, 1990 Robinson faced his greatest test when the Jamaat al Muslimeen staged their attempted coup and despite being held captive for six days he urged the protective forces to attack “with full force”. 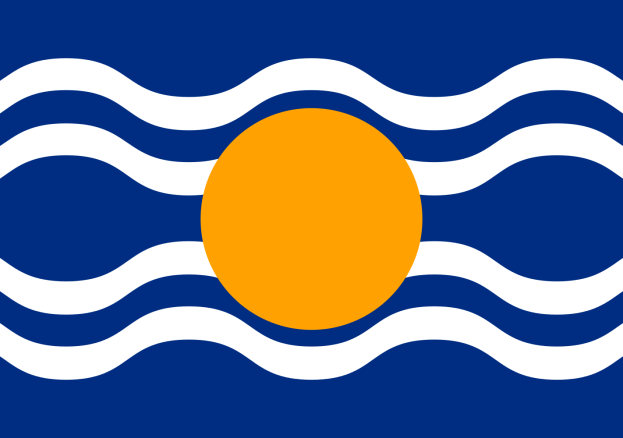 In the 1995 election, with both the PNJM and the United National Congress (UNC) winning 17 seats each, Robinson used the two Tobago seats won by his party to form a coalition with the UNC. Two years later, he resigned to become the head of state. Mr. Robinson’s political experience also extends to international matters. He has been involved in the establishment of the International Criminal Court since 1972 serving as consultant and Executive Director of the Foundation. He has been the recipient of a number of other Honours and Awards. Mr Robinson was a member of the United Nations Expert Group on Crime and Abuse Power in 1979. He has written numerous articles and presented many speeches including ‘Mechanics of Independence’. A selection of his articles and speeches for the period 1960 to 1986 has been published under the title “Caribbean Man “(1986).He wrote three books: The New Frontier and the New Africa; The Mechanics of Independence; and his autobiography titled “In the Midst of It”. Mr Robinson was also bestowed the following honours: Distinguished International Criminal Law Award, International Criminal Court Foundation 1977, Distinguished Merit Award for International Diplomatic Achievement 1986. In May 2011 for his great service to this country, the airport in Tobago was renamed the A.N.R. Robinson International Airport, replacing the name "Crown Point International Airport". In November 2011, A. N. R. Robinson was the recipient of Tobago's highest award, the Tobago Medal of Honour. Robinson died on Wednesday, 9 April 2014, at the private St. Clair Medical Hospital on the outskirts of the capital where he had been a patient since March 8. He was 87.